UPDATED: Gov. Rick Perry's office confirmed Thursday that Perry has declined the offer of having Texas A&M University's Academic Building named after him. 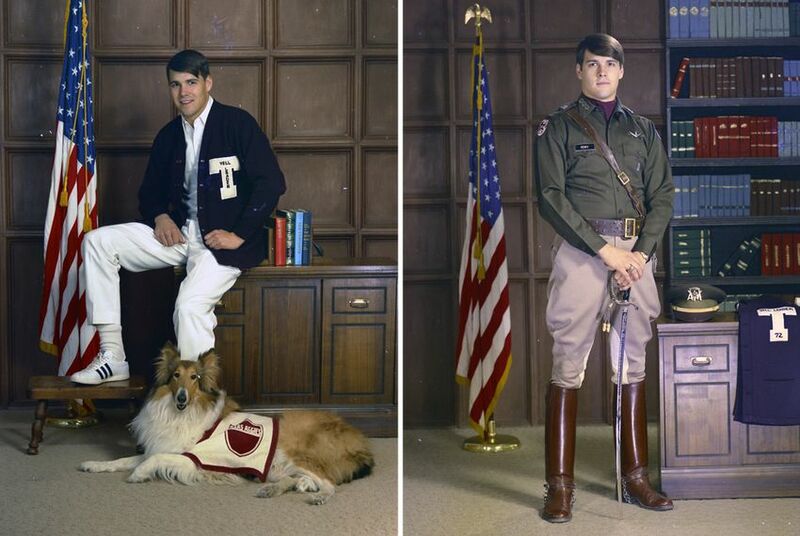 The Academic Building at Texas A&M University will not have its name changed to the Governor Rick Perry ’72 Building after all. The Texas A&M University System Board of Regents was scheduled to meet Thursday afternoon to approve renaming the building, but Perry has declined the honor, his office confirmed. The regents have canceled the meeting. The Eagle of Bryan-College Station had reported earlier Thursday that Perry was expected to decline the proposal. The Academic Building, which turned 100 this year, is one of the university's most iconic buildings. News of the name change was met with opposition. Thousands of students signed a petition against the renaming, and The Battalion, the A&M student newspaper, editorialized that the decision was made without seeking student input — and that while Perry "might deserve campus recognition," he should be given something "other than the Academic Building." The Texas A&M University System Board of Regents will meet on Thursday to consider renaming a historic building on the flagship College Station campus after a famous alumnus: Gov. Rick Perry. According to filing with the secretary of state's office, the regents will vote on whether to rename Texas A&M's generic-sounding Academic Building the "Governor Rick Perry '72 Building." They will also consider a resolution honoring Perry for his "outstanding dedication and service" as the longest-serving governor in Texas history. The Academic Building, which recently turned 100, is one of its most iconic structures on campus. Formerly the home of the university's library, it now is mostly office space for several academic departments, including sociology and modern languages. Disclosure: The Texas A&M University System and Texas A&M University are corporate sponsors of The Texas Tribune. A complete list of Tribune donors and sponsors can be viewed here.